At the core of Dr. Leingang's dental practice is a friendly team of highly-skilled professionals that are dedicated to your utmost comfort and optimal oral health. 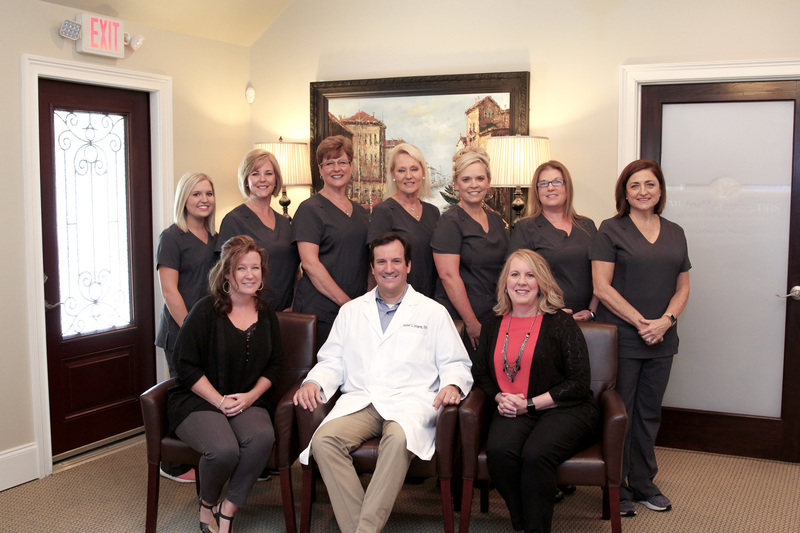 Dr. Leingang's team is here to provide outstanding patient care, and we value the trust you have placed in our office. 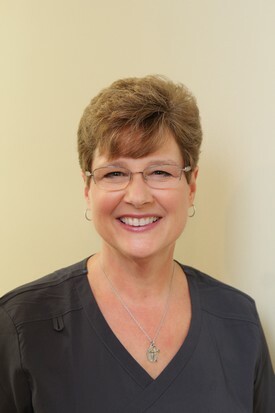 Leslie, our Office Manager, has been with our practice since its inception in 1993 (Dr. Leingang acquired the dental practice in 2004) and our patients love her! 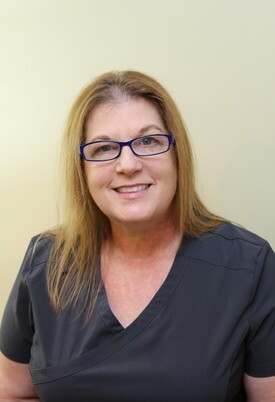 Having worked in a dental office for more than 25 years, she is qualified to handle all front office duties, as well as to assist Dr. Leingang when needed. Leslie handles all insurance claims on behalf of our patients. Leslie is a Georgia native who grew up in Smyrna. Debbie started with our practice in 1999. She is a native of Virginia and worked in a dental office there for 14 years. 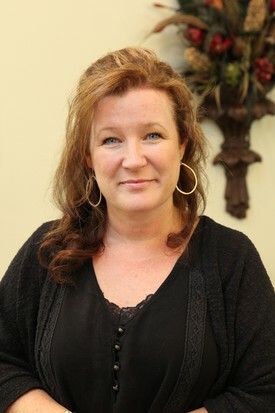 Debbie moved to East Cobb in 1999 with her husband and 3 children. Debbie has been in dentistry for over 33 years starting as a dental assistant for an Oral Surgeon prior to becoming a Hygienist in 1985. She loves spending time with her family, reading, exercising and doing mission work. 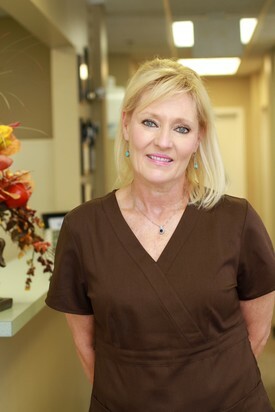 RoseAnne has been with our office since 2005, but was a dental hygienist for many years prior to joining our team. A native of Kentucky, she currently lives in West Cobb. RoseAnne loves camping with her family and also volunteering at her church. Karen first joined our dental practice in 1997, then took a four year sabbatical to spend more time with her family. 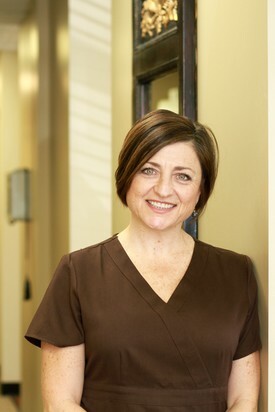 Karen started back to work with our office in 2011 and has been a hygienist for more than 28 years. Karen loves her patients!! Outside of work, Karen enjoys reading, yoga, cooking, boating, and being with her family and friends. 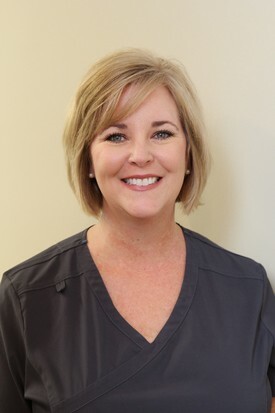 Sherry, a Georgia native, has been working with our dental practice since October, 2000, and has been assisting Dr. Leingang since he joined the practice in 2004. Sherry has been in the dental industry for more than 25 years. When not working, Sherry enjoys reading, cooking, and spending time with her family. Jennifer joined our team in 2014 as a front office assistant. Mostly likely, Jennifer with be the voice your hear, when calling our office. She can help you with any questions or scheduling of appointments. Jennifer was born and raised in Marietta and now lives in Acworth with her husband and children. Tara joined our dental practice in 2012 as a temporary hygienist, and we are so fortunate that she is now a permanent employee as of 2015. She has been a Dental Hygienist for over 15 years. Tara, a Georgia native, grew up in Dalton. She currently lives in East Cobb with her husband and 2 children. Tara enjoys watching her children’s multiple activities that include tennis, basketball and soccer. 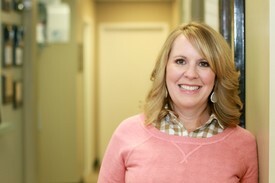 Beth has been a dental hygienist since 2006. She joined our practice in 2016. Her dental background including working for a periodontist (doctor that specializes in gum disease). 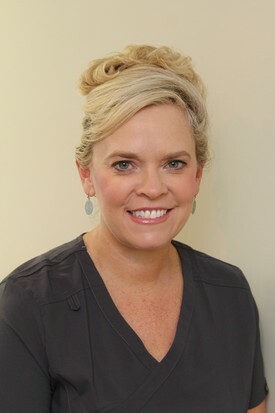 Beth has been a wonderful addition and has developed a great relationship with multiple patients who are also under the care of a periodontist. Beth was raised in a military family and traveled multiple places during her childhood. She is also a myofunctional therapist and assists patients with sleep disorders. Madelyn is the newest member to our team. 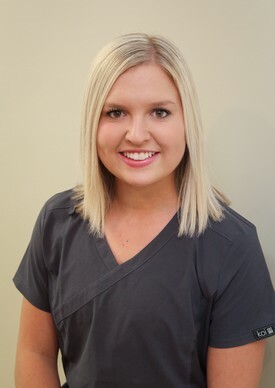 She grew up in Dalton and graduated from dental assisting at Georgia Northwestern Technical college in July of 2018. She completed an internship with a dentist office in Roswell. We are so excited she has joined our team.